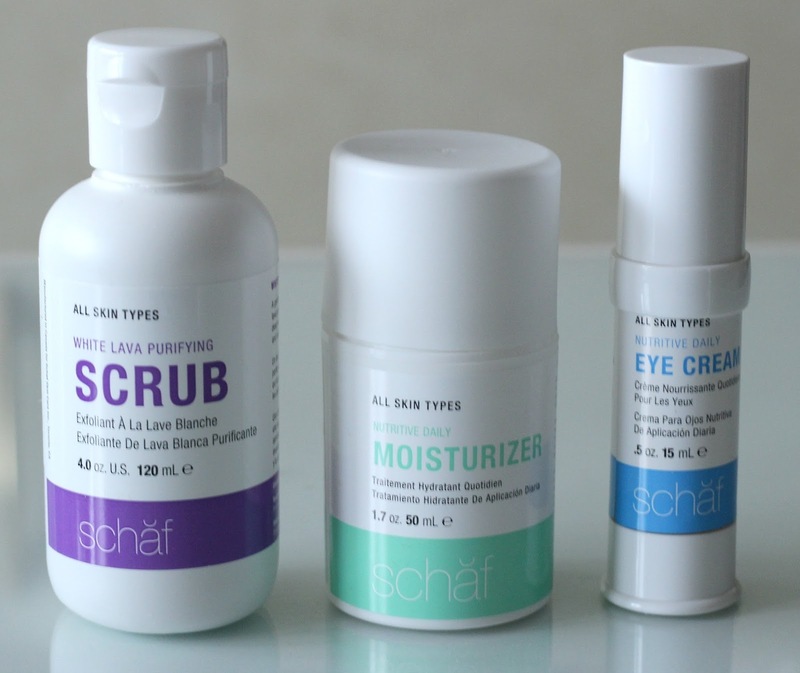 I have been testing out a lot of new skin care products lately and one line that stands out from the rest is Schaf Skin Care. 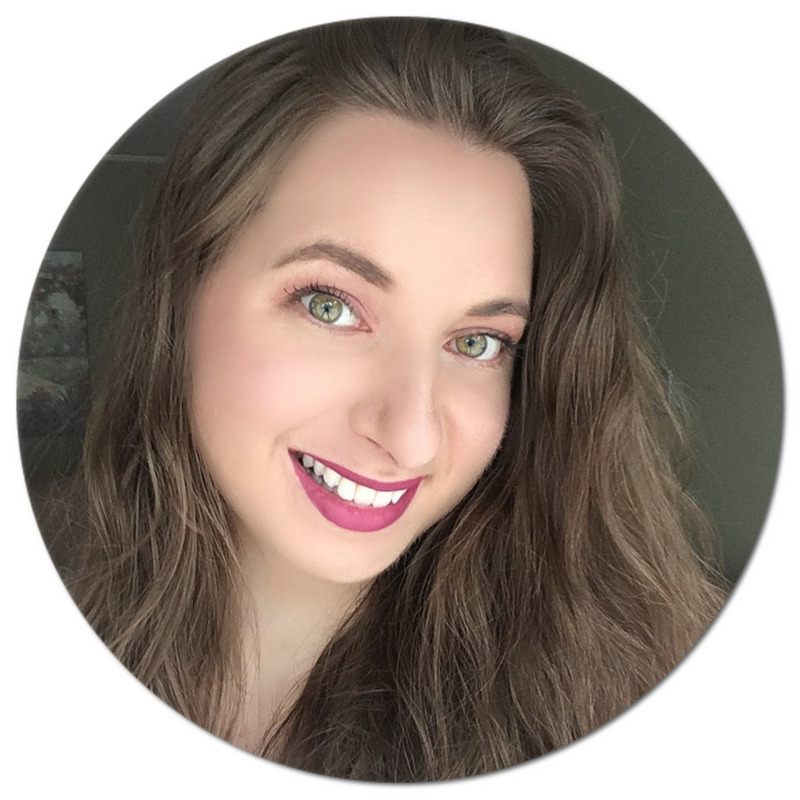 If you are a green beauty enthusiast like me, you are definitely in for a treat! This Toronto-based brand prides itself in making all natural products that are derived from plants and are 100% vegan and cruelty-free. They are also void of harmful toxins such as synthetic chemicals, irritants and fragrances commonly used by commercial brands. This means you can expect products that are safe and gentle for all skin types, for men and women alike. 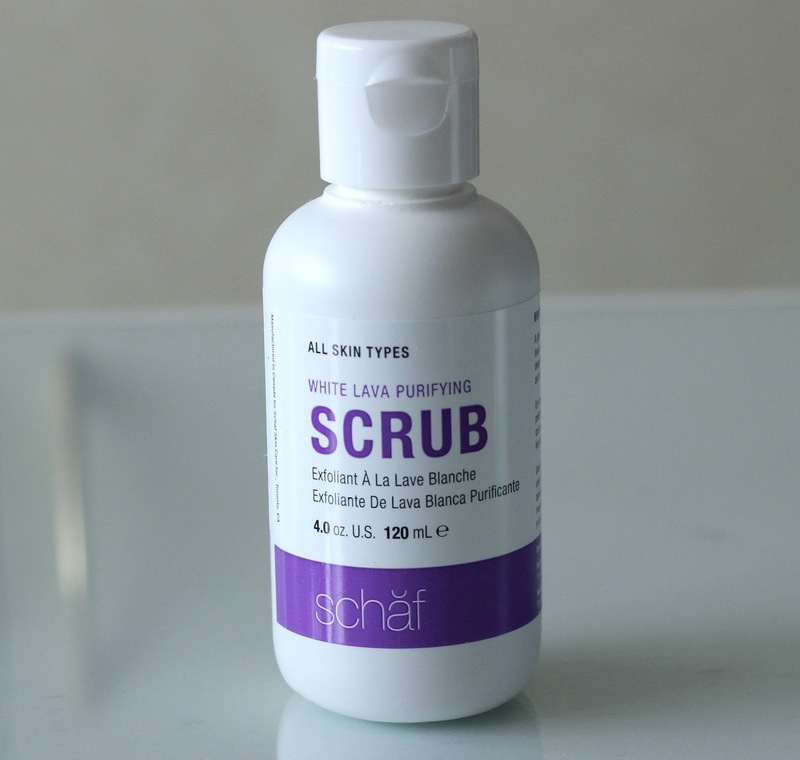 I have to say I was most excited to use the Schaf White Lava Purifying Scrub* (4.0 oz. or 120 mL)* - I mean how amazing does it sound? Formulated with soothing ingredients such as aloe vera and vegetable glycerine, shea butter, sunflower oil, cucumber and green tea extract as well as French lava and apricot seed powder, you get a mixture of both moisture and grit to reveal smoother, healthier-looking skin. This two-in-one deep cleanser and exfoliant basically sloughs off dead skin cells when gently rubbed in circular motions without stripping the skin. It has a very earthy scent, and the seeds are not abrasive to the point where they irritate the skin. I would describe the texture as sand mixed in thick cream, great stuff! 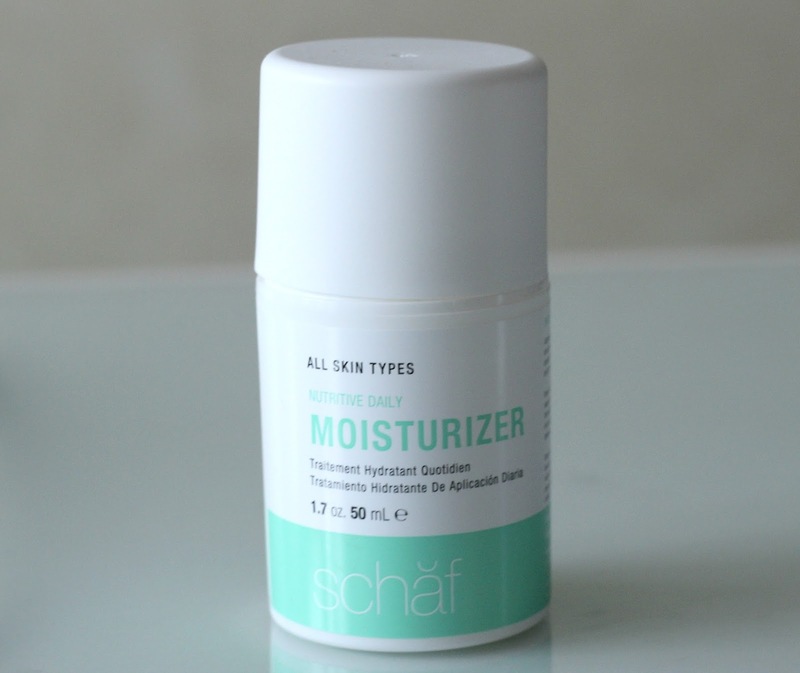 To keep my face nicely moisturized throughout the day, I've been following up with the Schaf Nutritive Daily Moisturizer* (1.7 oz. or 50 mL). When it comes to day creams, I always look for something lightweight since I often follow up with makeup, hence this lotion is a really great option. I quickly learned that a little goes a long way too - just a dab on my forehead, cheeks and chin is sufficient to cover my entire face and bring the excess down my neck. One of its key ingredients is hyaluronic acid, which retains 1000 times its own weight in water and works to soften the appearances of wrinkles and fine lines and reveal overall plumper skin. Other plant extracts you will find are grape seed, coconut, jojoba and pumpkin oil, Vitamin E and elder flower while still remaining scent-free. 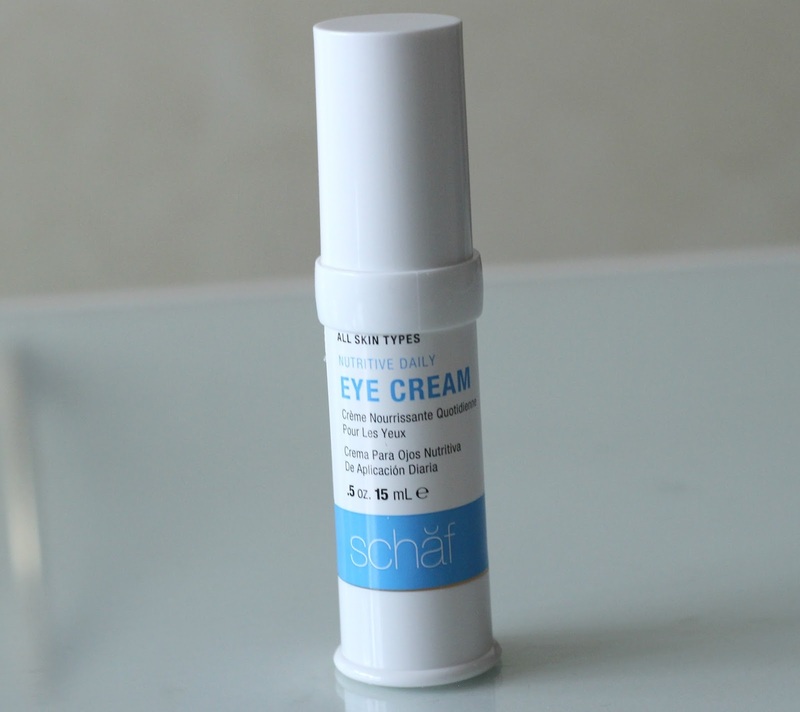 I have also been enjoying the Schaf Nutritive Daily Eye Cream* (0.5 oz. or 15 mL), a thicker cream which helps restore moisture to the delicate skin around the eyes. While I have yet to see a wrinkle appear on my face (thankfully I am not at that stage but have no doubt it will come faster than expected), I try my best to moisturize my face everyday, and my eye area is no exception. 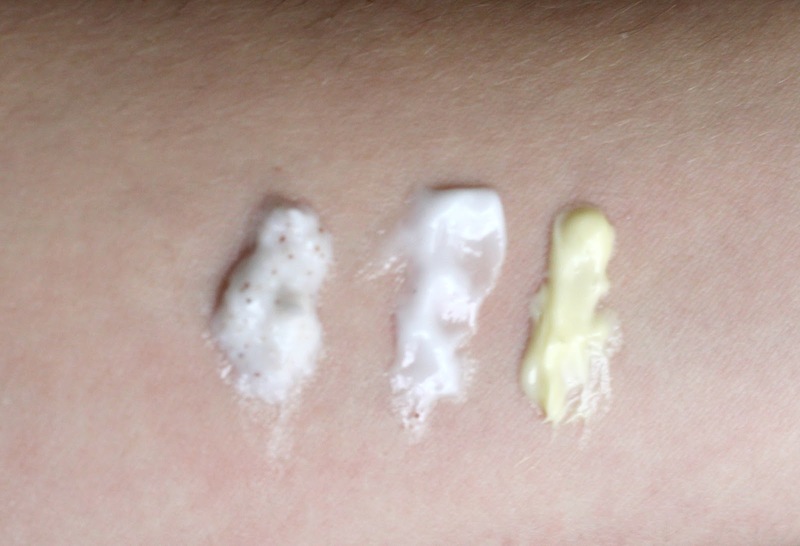 This cream has very similar extracts to the daily moisturizer and scrub, minus the exfoliating ingredients of course. I find it also helps prevents my concealer and eye makeup from creasing throughout the day since my skin stays nicely moisturized. As you can probably tell, I am definitely a fan! If you are on the lookout for a new natural skin care line, I would highly recommend you give this one a try. You can purchase Schaf Skin Care online and at select retailers in both Canada and the U.S.
Do you incorporate natural products in your routine? Oh yay! So glad you liked the products! Thank you for joining this campaign!! These products looks so good.